Typically ships within 3-5 working days. FREE SHIPPING. 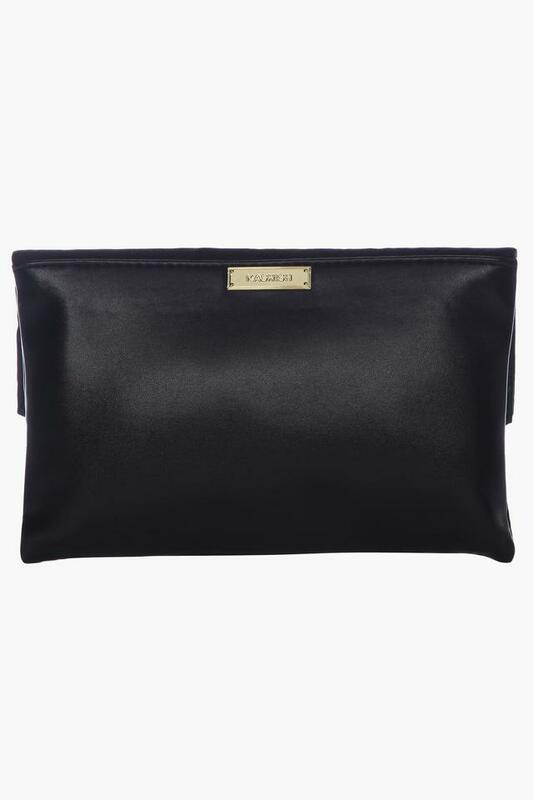 Walk in style by carrying this sling clutch from the house of Kashish. 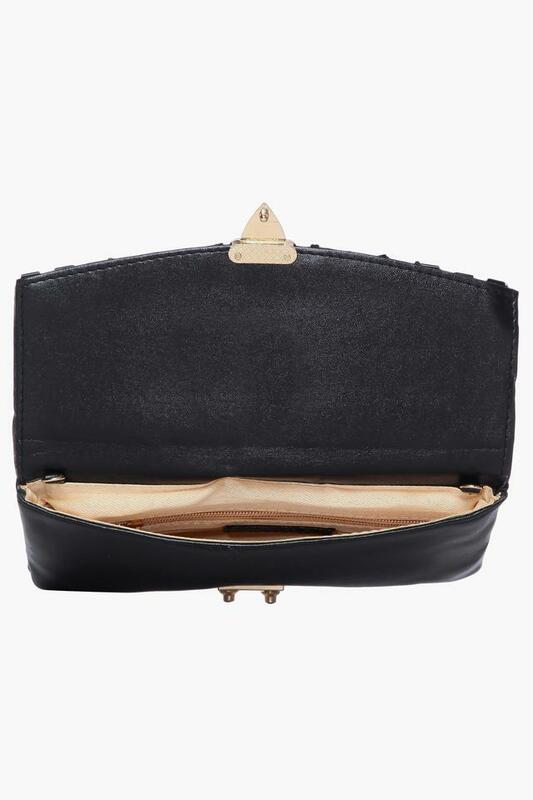 It has one spacious compartment that will allow you to keep your monetary essentials in an organised way while the metallic lock closure ensures safety to your belongings. Besides, it is made of synthetic leather that makes it easy to maintain. Complement your party attire with this sling clutch, which is tailored to perfection. It comes with a long strap that not only makes it convenient to carry but also enhances its look.